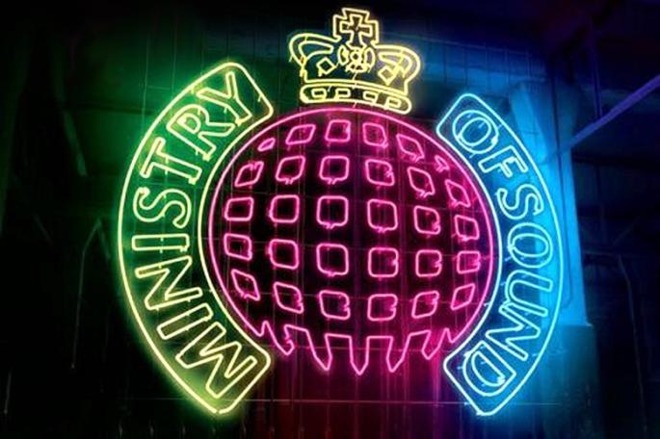 Apple has signed a pact with the famous dance/downtempo label Ministry of Sound, giving the former exclusive rights to branded playlists on Apple Music — and dealing a blow to the global leader in on-demand music, Spotify. The first Apple Music MoS playlists will launch this Thursday, Oct. 4, Apple informed Variety. A separate, anonymous source told the publication that MoS will pull its playlists from Spotify and other music services in the next few days. The move is bound to upset many Spotify subscribers, since MoS has several popular playlists on the service, such as "Dance Nation" and "Sunday Chill." Dance Nation alone has over 273,000 followers. Apple and Spotify have been regularly trading shots with each other since Apple Music launched in 2015. Spotify retains an overwhelming lead, with 83 million paid customers versus Apple's reported 45 million, but the latter is now barely ahead in the North American market. Most recently rapper Nicki Minaj accused Spotify of withdrawing promotion for her new album after she launched a show on Apple's Beats 1 radio. Apple has used its wealth to secure a number of high-profile exclusives, and enjoys a home-field advantage on iPhones and iPads, since its service is not only pre-installed on them but the only one that can be controlled directly with Siri.